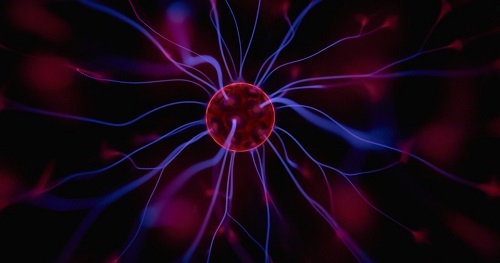 Plasma Physics: the study of charged particles and fluids interacting with self-consistent electric and magnetic fields. It is a basic research discipline that has many different areas of application — space and astrophysics, controlled fusion, accelerator physics and beam storage. Plasmas are usually created by heating a gas until the electrons become detached from their parent atom or molecule. This so-called ionization can also be achieved using high-power laser light or microwaves. Plasmas are found naturally in stars and in space.